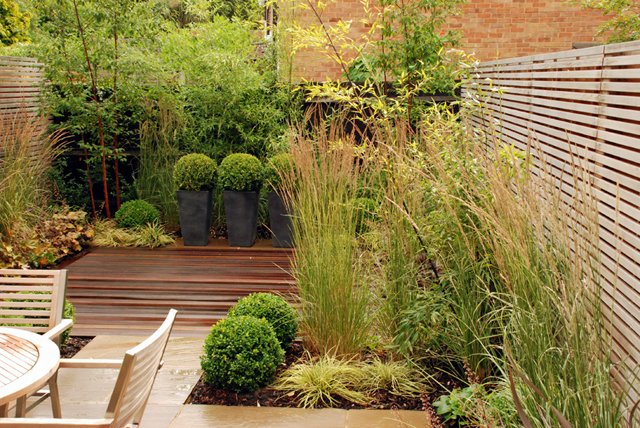 Planning a planting scheme takes time. There’s so much to think about and consider to get it right. 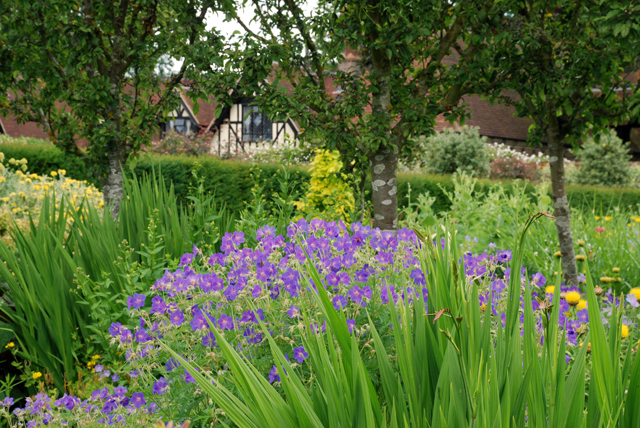 As well as the constraints of the site (soil/aspect/drainage), you need to think about the aesthetic qualities of the plant (shape, form, foliage, colour) as well as how well and how long it performs for and of course how long you have to wait for it to become fully grown. 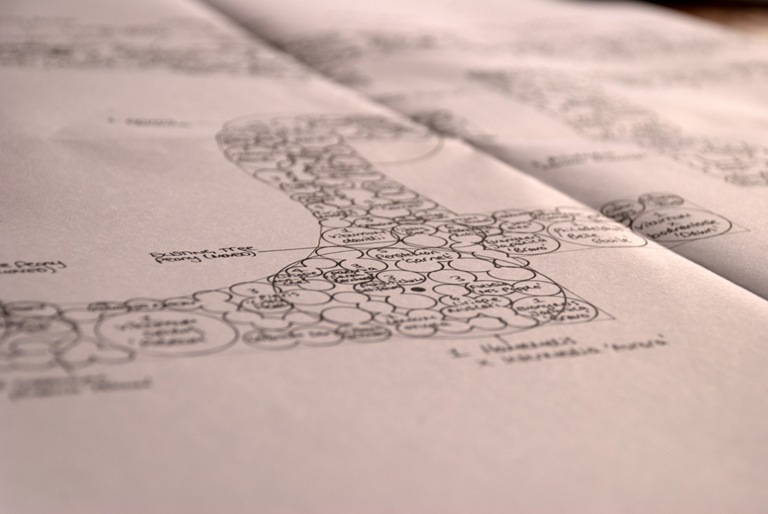 But however long you spend considering the design on paper, it’s not until you get all the plants on site, ready for planting that you really “feel” how everything’s going to work. I’m not suggesting that the planning stage isn’t required, it’s absolutely crucial – how else are you going to know what plants to order and how many? But when you get the plants on site you get the chance to finely tune and adjust things easily, when you can see how each plant is working with the others. It’s really important to set out all the plants before you start to put them in the ground. 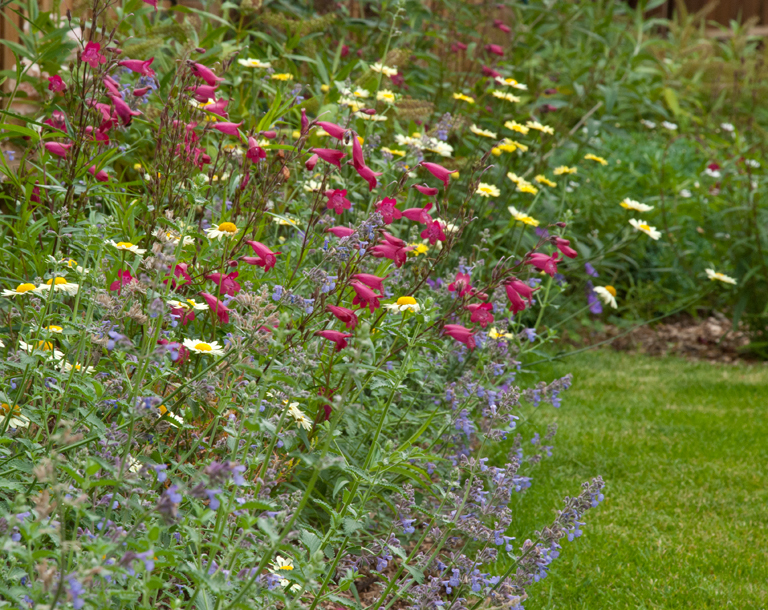 Place each plant in its pot in the flowerbed and then stand back and view from afar. This will give you the opportunity to move things around and ensure you’ve given each plant enough space before you start digging holes. 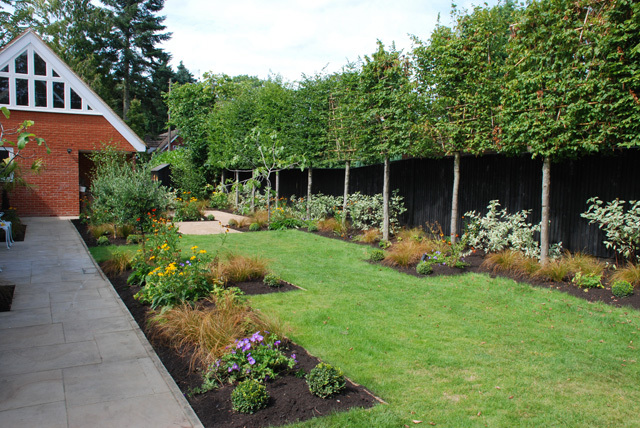 If you have a large garden and/or restricted budget, you may not have the luxury of being able to plant the whole garden in one go. 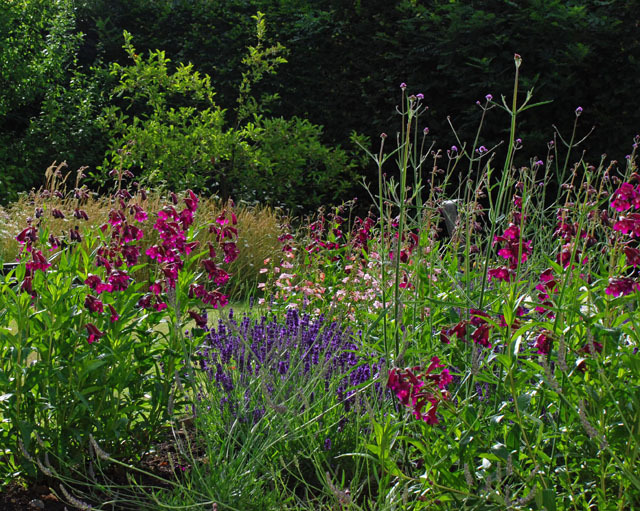 It is possible to phase the planting, you just need to tackle it in the right way. 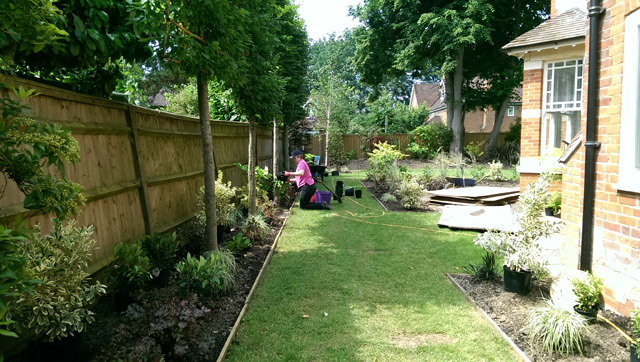 Tackling a bed at a time will enable you to phase the planting without impacting the overall look and feel of the garden. And that’s why it’s so important to plan it on paper first so that you can just buy the plants you need, when you’re ready. Alternatively, you could start with the structural trees and shrubs. Often these are the plants that take longest to reach full maturity so the sooner you can get those in the ground the more impact they’ll make when the final plants go in the ground. Thanks so much for these – I know it’s an old post but these tips are still invaluable to anybody looking to enhance their garden. Beautiful garden in the pictures also, would love to see how it had changed since the take these pictures were taken for this post. Thanks William. The garden I think you’re talking about was planted last summer so I plan to get back there over the next few month and I’ll be sure to share the photos!